Make-Out Goods Amy just got out of the kitchen with her mother in law and daughter Ramona (official “kid” of the DUCF), and has this very cool fall recipe for owl cookies that is definitely toddler D.I.Y. With adult help, of course! I can never get enough of owls! These are adorable. Super cute, I’ll be linking to these! 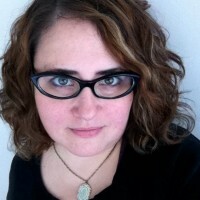 Pingback: eager little mind » Blog Archive » Owls! Is it possible this is the same recipe that was in one of the series of American Military Wives cookbooks? 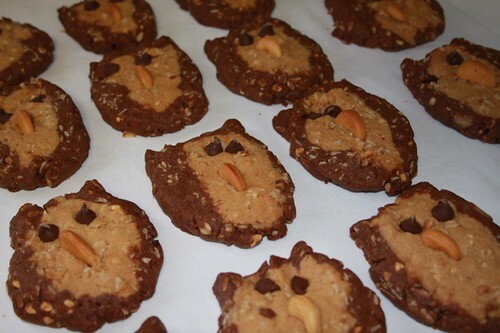 I used to make owl cookies around Halloween for my own kids & my school kids-but that was a long time ago before the peanut allergies took off. High on my list of to-dos in retirement was to clean up my recipes & get rid of books & recipes I had no need of. I threw out a bunch of books & unfortunately the owl cookies were in one- figured none of the children would want them. 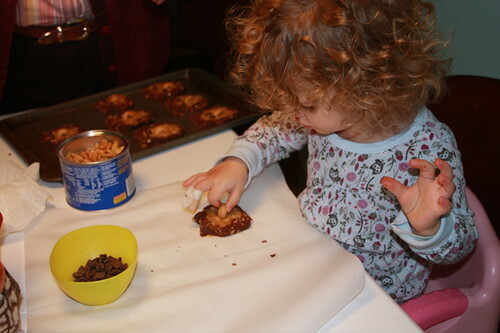 Lo & behold our daughter just yesterday said mom , remember those owl cookies you made for school,I was thinking of them & I want to make them.Send me the recipe…. A teacher would never bring peanut butter cookies in school today. Everything about the recipe seems like the one I made to the chipits for eyes & cashew for the nose & the 2 shaded body parts.I would like to know where it came from …if possible…thanks. Another teacher gave me this recipe when I was teaching in 1970. I made them for my class, and have since made them with my children and grandchildren many years. It would be interesting to know who originated it, but it dates back to at least the 1960′s. At that time, you could buy packets of liquid chocolate to avoid having to melt it. I haven’t seen it in recent years and just melt a couple of squares of baking chocolate. It’s quite possible that the recipe came from the company that sold the No-Melt Chocolate.